MAYFAIR 5328 COURT Direct gulf access home with no bridges, just minutes from the caloosahatch.. . . .
Mayfair CT Direct gulf access home with no bridges, just minutes from the caloosahatch.. . . .
Piccadilly Classic traditional style with modern features, your family will love this .. . . .
38th New construction! 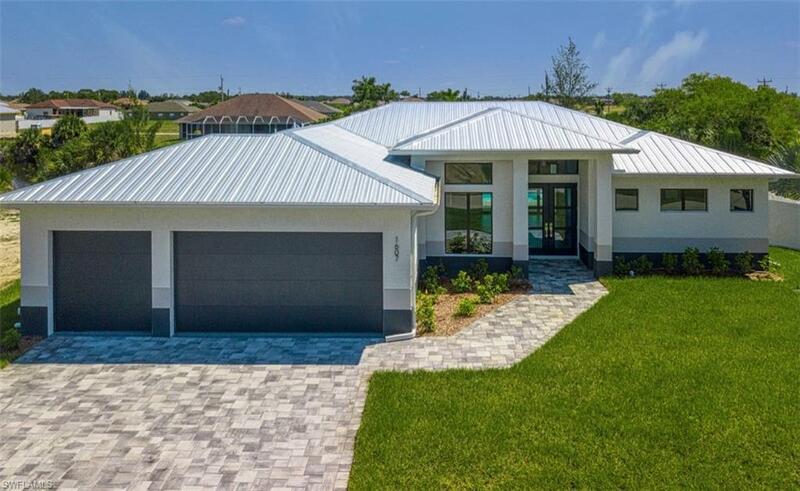 Beautiful and contemporary house in the nw section of cap.. . . .
As of today, April 21, 2019 the average home price for homes for sale in Cape Coral is $166,306. Find Cape Coral Florida real estate - use our helpful listings search tools to find real estate in Cape Coral and other Florida real estate. 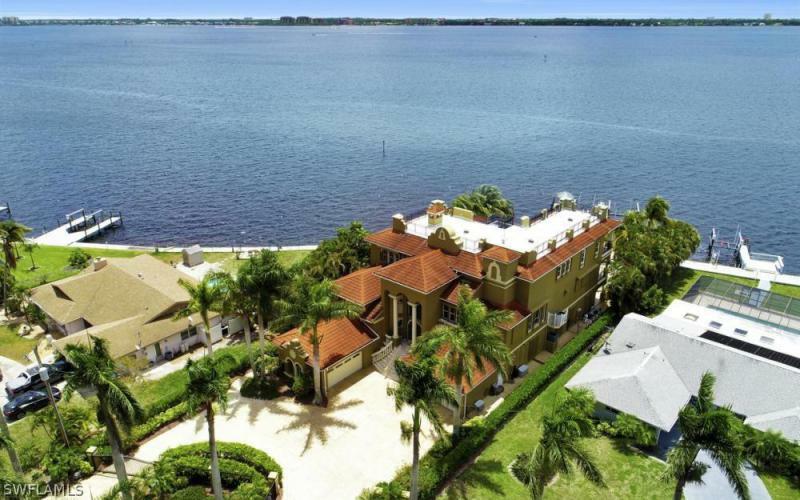 View real estate listings of foreclosed homes, houses, price reduced listings, bank owned & short sale properties, and more homes for sale in Cape Coral Florida. Begin your research with our helpful buyer and seller tools for neighborhood information, mortgage rates, and real estate trend graphs. You can also see information on recently sold homes and schools. Whether you are looking for a home and other properties, or curious about your current home value, our Cape Coral real estate market overview shows the latest market trends in Cape Coral FL.